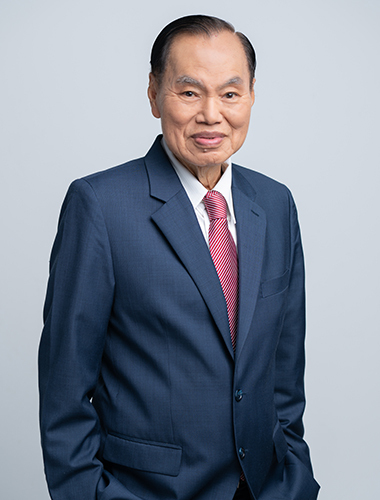 Lim Keen Ban, Anthony is one of the founders of our Group and was appointed Managing Director since 1972. He is currently the Chairman and Chief Executive Officer (CEO) and is responsible for the overall management, strategic planning and business development of the Group. In addition, Mr Lim also heads the distribution business and was instrumental in building up the distribution business over the last 20 years. He has over 45 years of experience in the business of watch retailing and distribution and has gained extensive knowledge of the industry over the years. 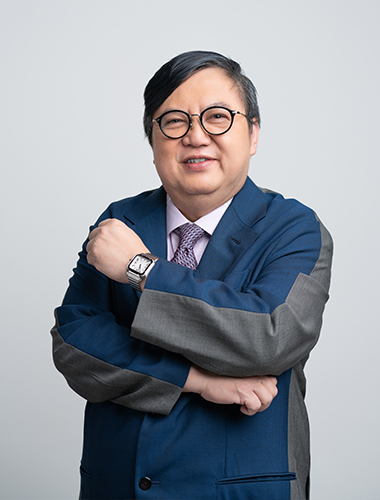 Mr Lim was the President of the Singapore Clock & Watch Trade Association from 2002 to 2008. Lim Jit Ming, Raymond is an Executive Director of the Group since 1992. He is appointed in 2011 as the Group’s Deputy Chairman and Deputy Chief Executive Officer. He plays a pivotal role in assisting the CEO in the overall management, strategic planning and is actively involved in the development of new markets. He has been with the Group since 1980 and has over 20 years of experience and know-how of the watch retail and distribution industry. 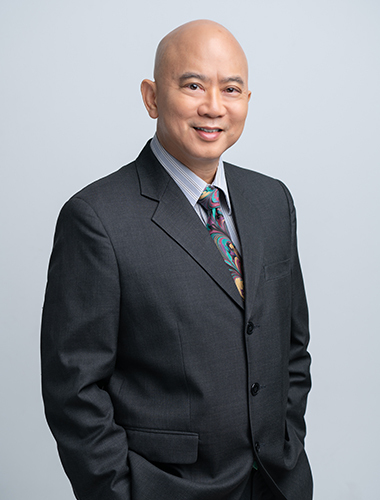 Yu Chuen Tek, Victor is our Director since 1987 and was appointed Executive Director in 1995. He is now the Senior Executive Director of the Group. His main portfolio includes strategic planning and overseeing the finance and corporate affairs to ensure the Group’s growth is aligned with our corporate objective. Mr Yu holds a Bachelor of Business Administration degree from the University of Singapore. Lim Jit Yaw, Jeremy is an Executive Director of the Group since 2002. He was appointed the Chief Operating Officer of Cortina Watch Pte Ltd in 2011. His duties include the management of the overall operations and merchandising of retail outlets in Singapore, Malaysia and Indonesia. 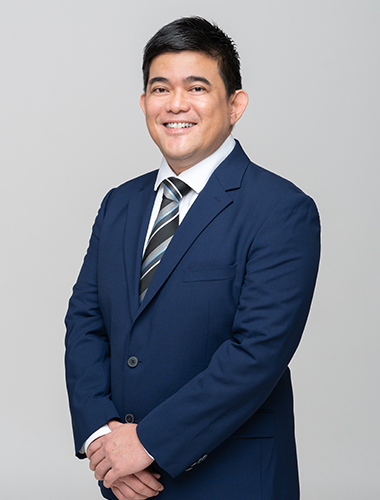 Prior to joining us in 2000, he was an audit senior with KPMG Singapore from 1997 to 2000. Mr Lim graduated from Edith Cowan University, Australia with a Bachelor of Business majoring in Accounting and Finance. Mr Lim was appointed as the President of the Singapore Clock and Watch Trade Association in April 2012. Michael Chin is the Managing Partner of PKF-CAP group of entities including PKF-CAP LLP, a firm of chartered accountants based in Singapore. 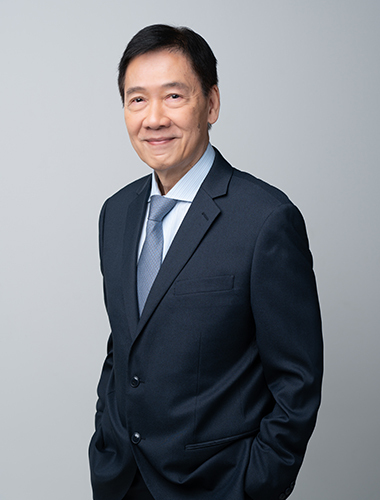 He is also the co-founding Director of PKF-CAP Advisory Partners Pte Ltd, a company engaged in the provision of consultancy and business advisory services. Michael started his audit training in London. After qualifying as a chartered accountant, he joined legacy Price Waterhouse and worked in UK, Europe and Singapore from 1983 to 1994. 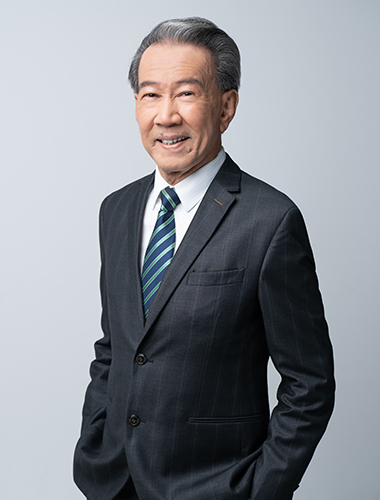 In 1994, he joined the Institute of Singapore Chartered Accountants (“ISCA”) as the first Practice Review Director, heading, running and regulating the compliance of work standards of all audit practices in Singapore. In 1999, Michael joined legacy Arthur Andersen as a partner in its Assurance and Business Advisory division and in 2002 he left the firm to set up his own audit and consultancy practices with other partners. He holds a Bachelor of Arts (Honours) degree in Accounting and Finance from Lancaster University in the United Kingdom and is a Fellow (practising) Chartered Accountant of Singapore and a Fellow Member of the Institute of Chartered Accountants in England and Wales. 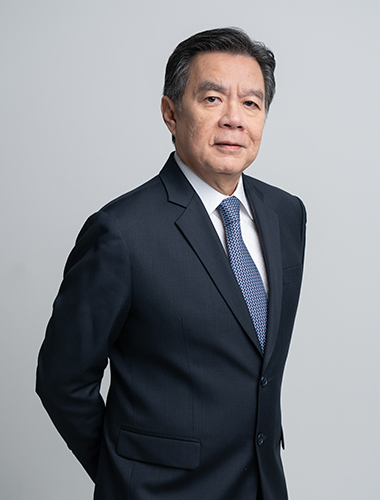 Michael serves as Independent Director mainly in the capacity as Audit Committee Chairman to several public companies listed on the Singapore Exchange and is a member of the Institute of Internal Auditors, Singapore. He was formerly a Council member of ISCA as well as the Chairman of The Public Accounting Practice Committee. He continues to be a member on the Senior Quality Assurance Advisor panel review programme. Michael serves as Independent Director mainly in the capacity as Audit Committee Chairman to several public companies listed on the Singapore Exchange and is a member of the Institute of Internal Auditors, Singapore. Lau Ping Sun, Pearce was appointed Independent Director since 2002. He has held management positions in both the public and the private sectors. 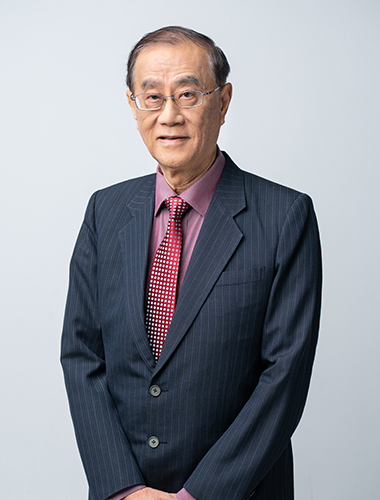 Mr Lau was the Member of Parliament for Yio Chu Kang and the Ang Mo Kio GRC from 1980 to 1996. He is a director of several publicly listed companies. 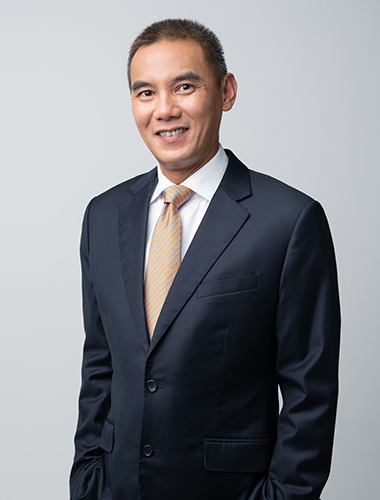 Mr Lau holds a Bachelor of Economics from the Australian National University and a Diploma in Business Administration from the then University of Singapore. He is a member of the advisory committee on translation and interpretation at Singapore University of Social Sciences (SUSS) and a member of the Institute of Directors. Lee Ah Fong, James was appointed Independent Director on 15 April 2010. James was a civil servant before becoming a practising lawyer in 1981. He is currently a partner of law firm Ng, Lee & Partners. James is the Chairman of Yuying Secondary School Management Committee and has been serving in various capacities in Non-Government Organisations and clan associations for many years. James is also an Independent Director of another two listed companies in Singapore. Foo See Jin, Michael is one of the founders of our Group and was a Non-Executive Director of our Group from 1972. He was designated as Independent Director since November 2013. He has been in the food and beverage industry for over 37 years. Long Foo Pieng, Benny was appointed as Non-Executive Director of our Group from 2000. He was designated as Independent Director since November 2013. Prior to joining us, he was an aircraft engine specialist with Pratt and Whitney Canada (S.E.A) Pte Ltd. Mr Long holds an Associate Degree in Aviation Maintenance Technology from Embry-Riddle Aeronautical University in Florida, the United States of America.